Staff immediately noticed the impact of the systems. They receive significantly fewer mailed checks, which has reduced the time spent to process payments. They also send fewer statements. 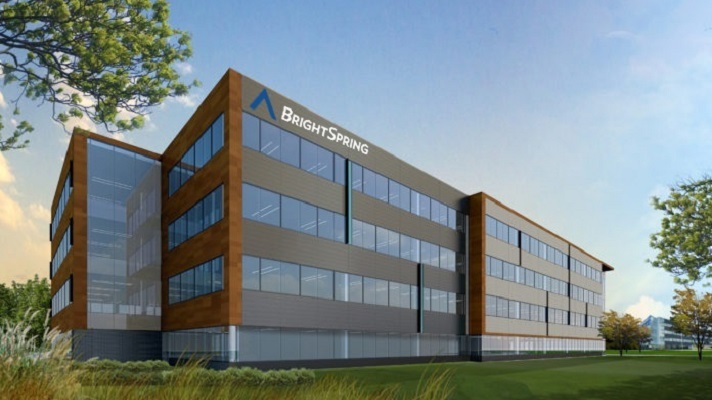 BrightSpring has been live with the vendor’s systems since mid-June 2018, and initial results show a steady increase in patient-initiated payments and a decrease in staff-initiated payments, which significantly reduces staff effort to collect. BrightSpring saw an immediate rise in online payments before it even announced that the patient portal was available. Clients who wanted this payment option found it on BrightSpring’s website and immediately started using it to pay their bills. Choose the right partner for your business, Babin advised.